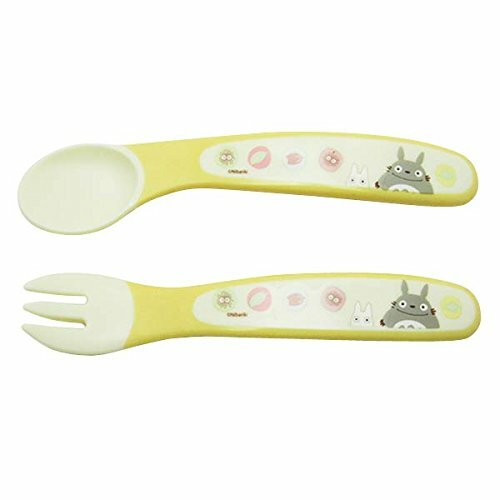 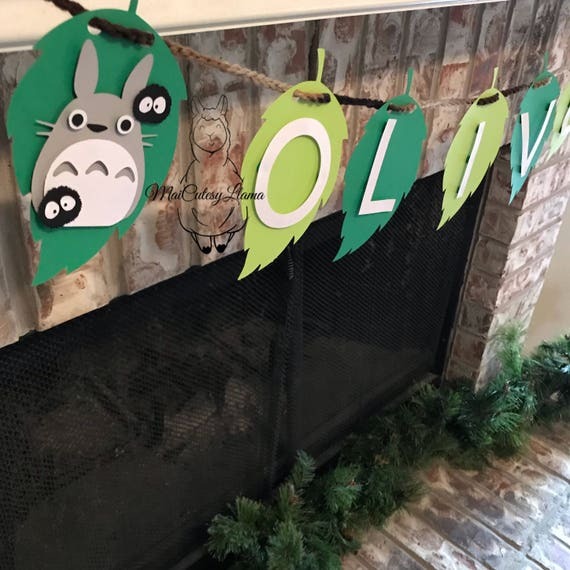 A Totoro Nursery Theme is perfect for any fans of Studio Ghibli Films! 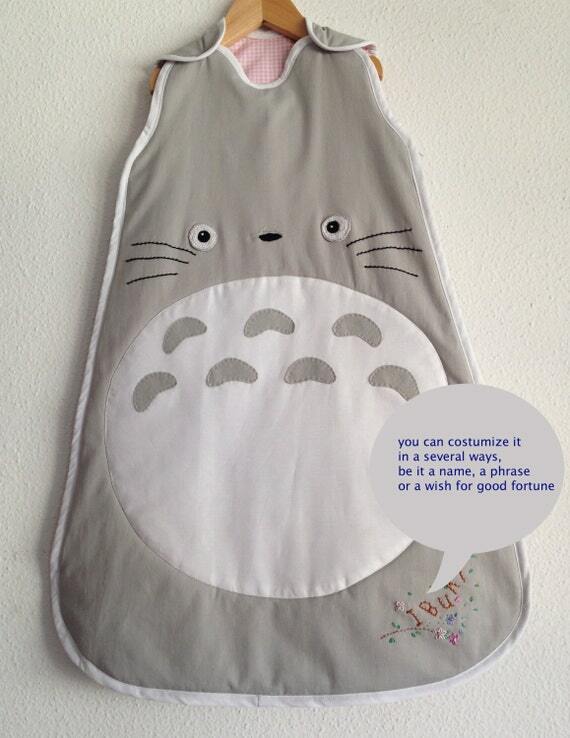 Sweet and gentle Totoro will watch over your little one while they sleep, dream and grow. 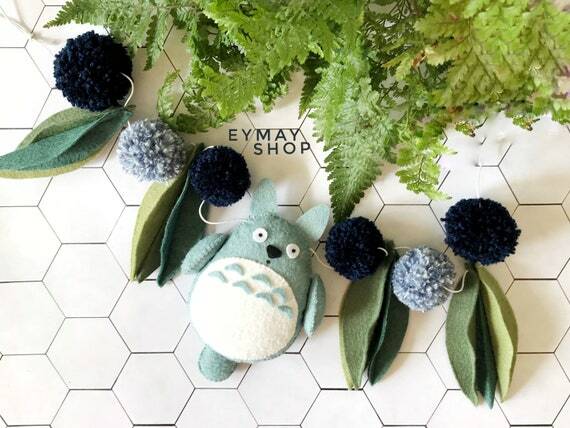 You can fill the whole room with these soothing colors and cheerful characters like Totoro, Mei, Soot Sprites and Catbus. 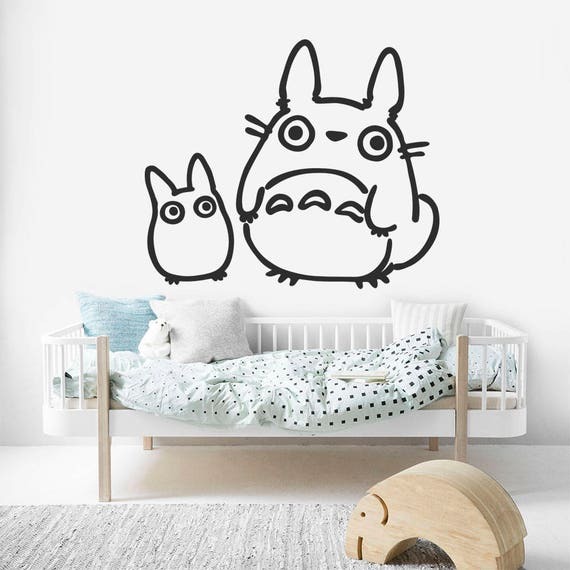 If you choose a grey paint with white trim accents, the room will be suitable for boys and girls. 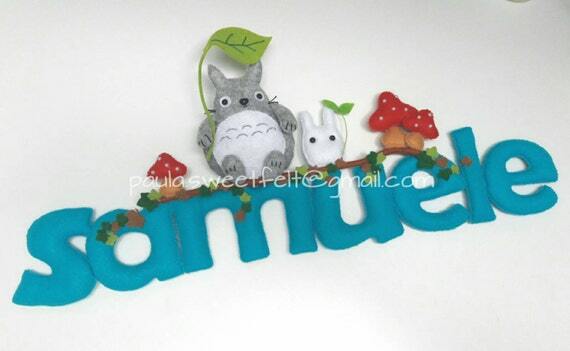 Pillows, mobiles, stuffed animals, bedding and decals can add pops of color. 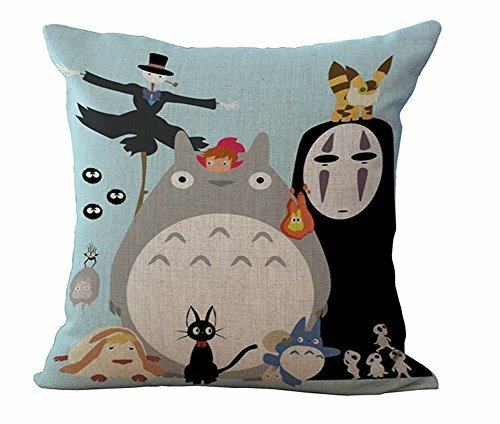 Because Studio Ghibli isn’t Baby-ish, this is a room theme that can stay with a child all through their childhood. 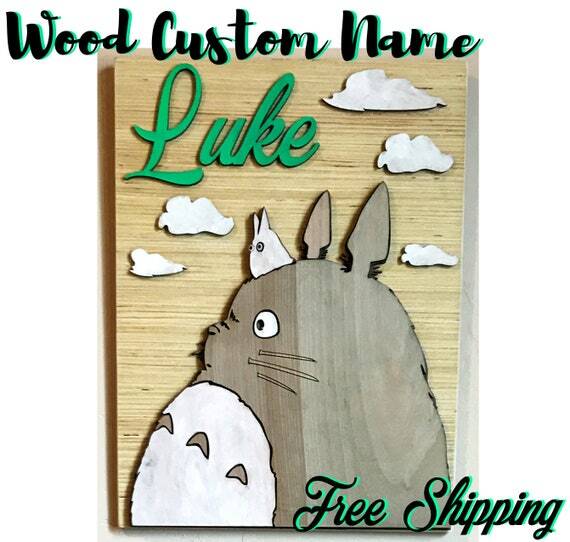 Unlike baby animals, or nursery blocks, no one ever outgrows Totoro! 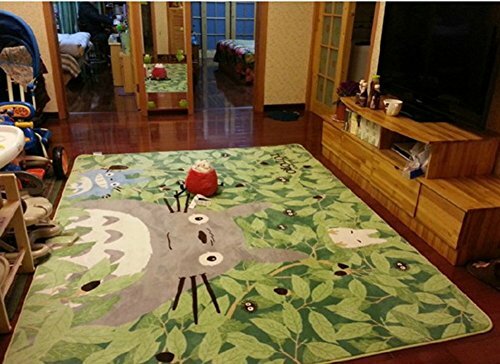 8 Totoro Rug- To Keep Feet Warm! 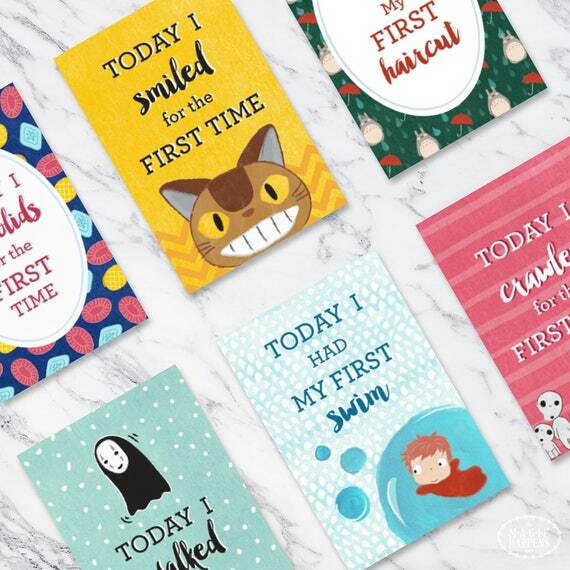 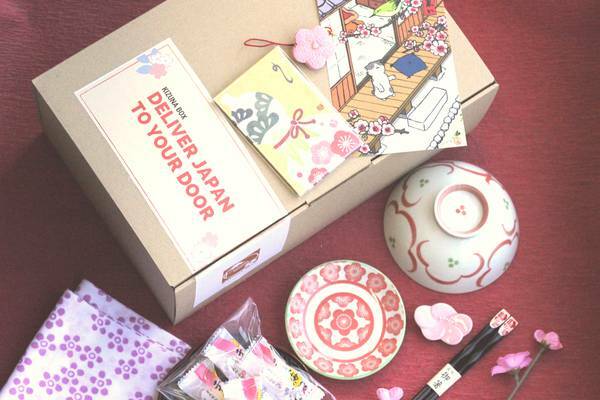 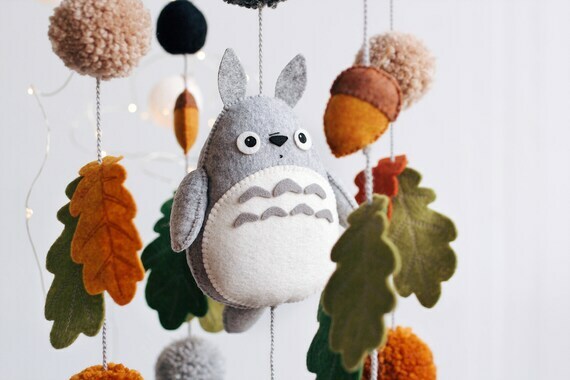 Whether you are decorating a room for a child of your own, or there is a young person in your world that you feel needs an early introduction to Studio Ghibli, you are certain to find the perfect items for a fabulous Totoro Nursery Theme here! 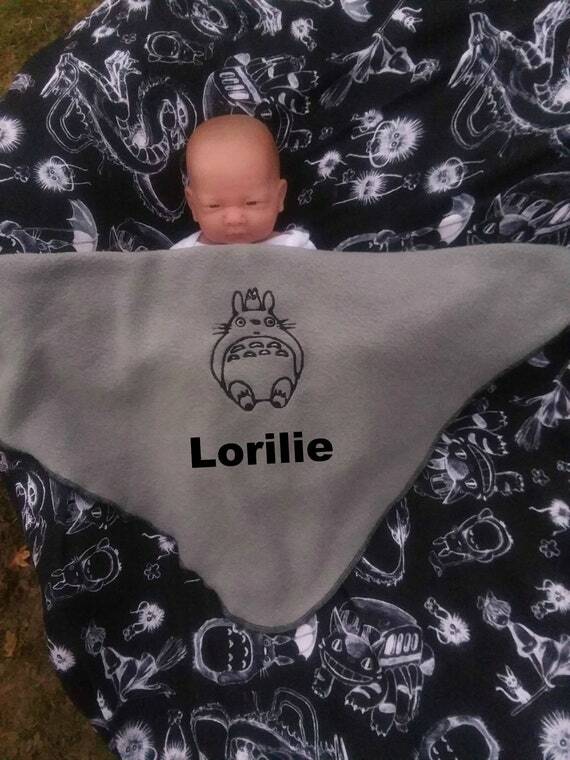 Babies need a nice warm quilt, and a few swaddling blankets. 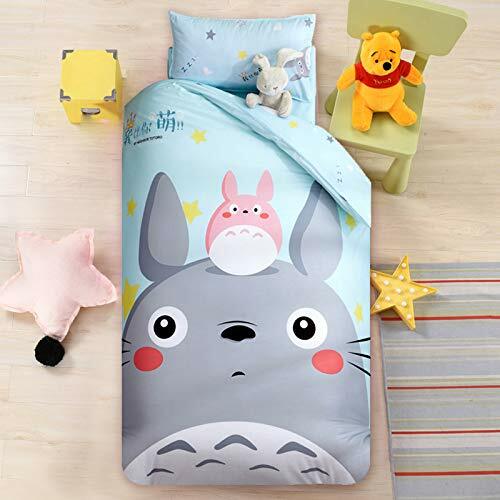 I found that it was best to find plain sheets in gray or white (they need more frequent washing), then top them with colorful blankets. 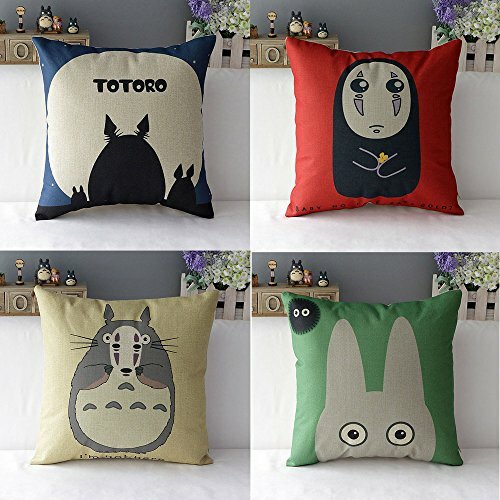 Babies generally don’t need pillows for sleeping until they are a bit older… but I found a few cute ones that you could use either in the bed, or on a chair. 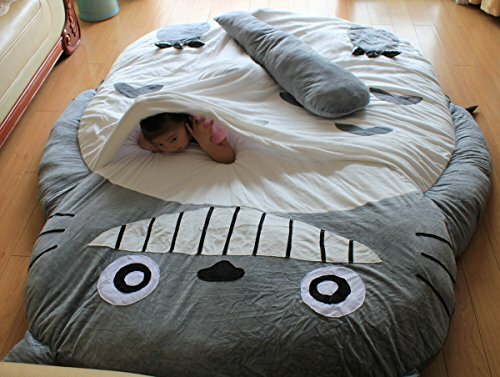 Crib sized quilts are so useful! 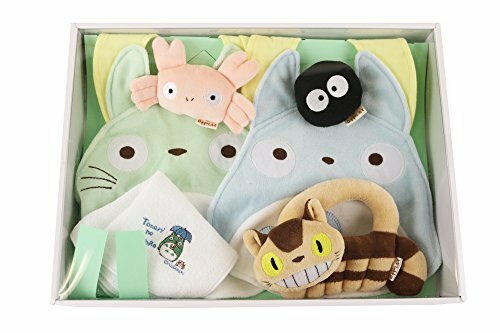 Use them in the crib for a warm sleep cover… or toss it on the floor for baby to lay or sit on. 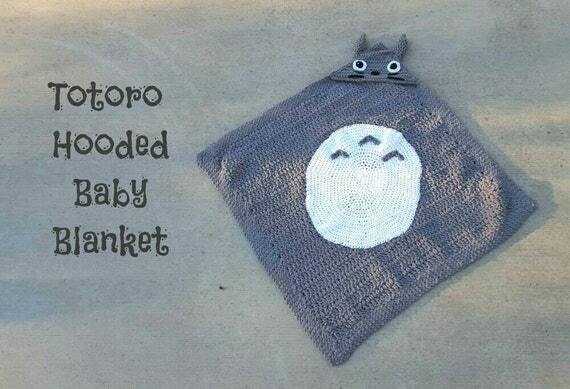 The padding makes the floor softer, and keeps baby off the cold ground. 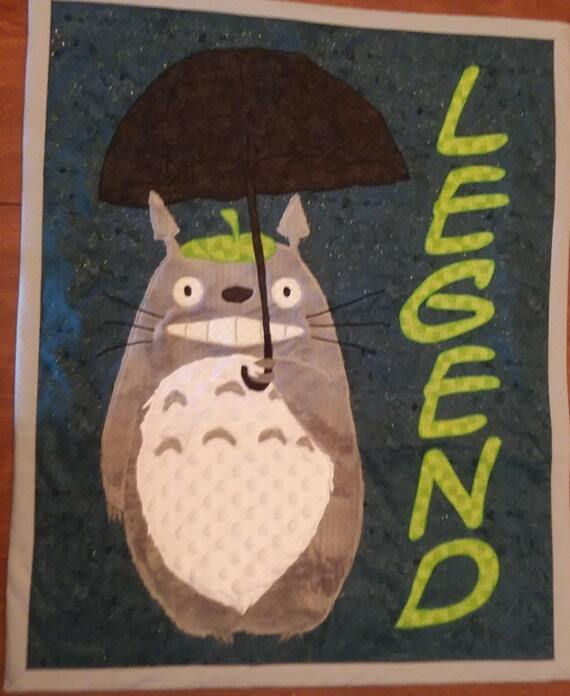 You can even use quilts as wall hangings to brighten up the room! 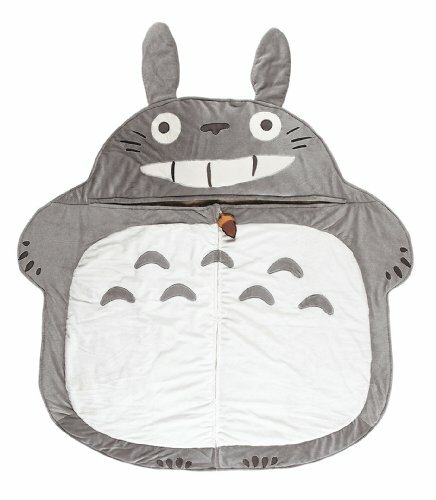 And for Toddlers… I can just see my daughter dragging a Totoro Quilt behind her… Also, they are a great size to have in the car! 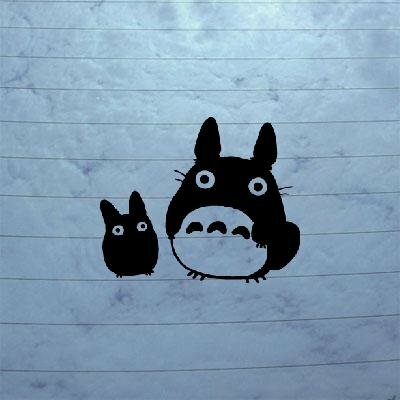 Perfect to warm up on cold drives. 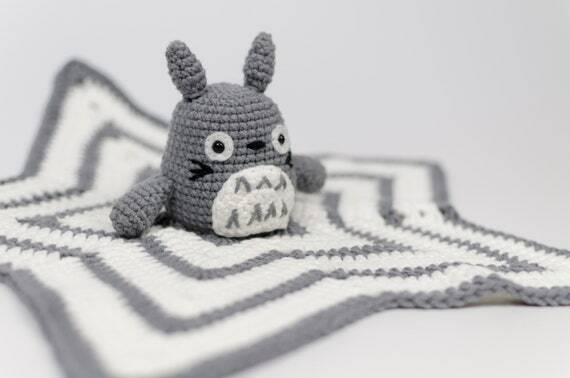 Honestly, you can’t have too many baby blankets… Use them for swaddling, to keep baby warm in the crib, the car seat, the stroller… use blankets to protect yourself from baby drool… and use them to discreetly nurse baby (I’m not saying you have to hide, I’m saying that people can be mean… discreet helps). 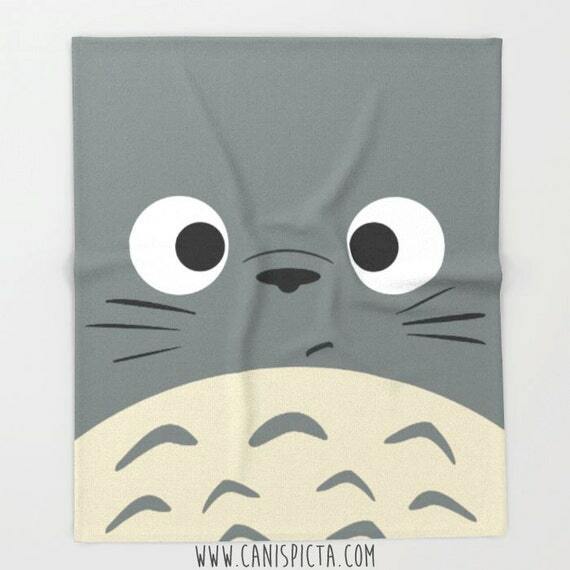 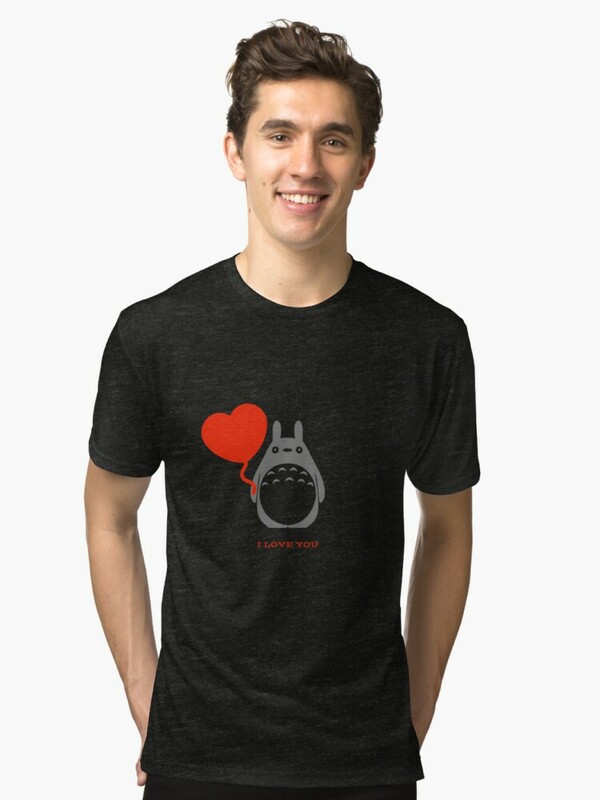 You can find lots of different styles with Totoro, and the other Studio Ghibli Characters. 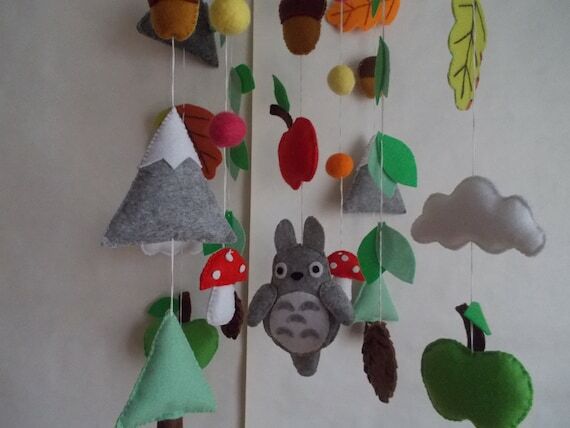 A cute Totoro Baby Mobile above the crib will keep baby happily entertained…. 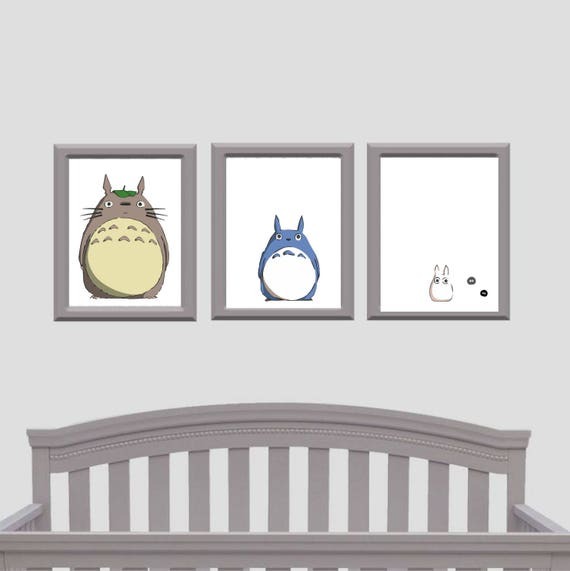 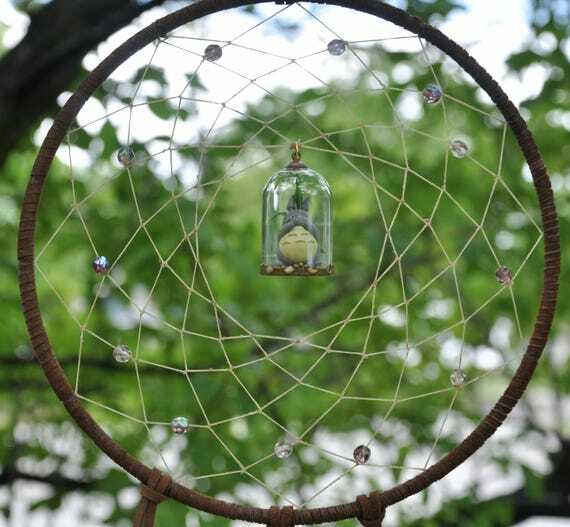 or at least, it will look super cute, and give baby something to look at while they hopefully drift off to a blissfully quiet nap! 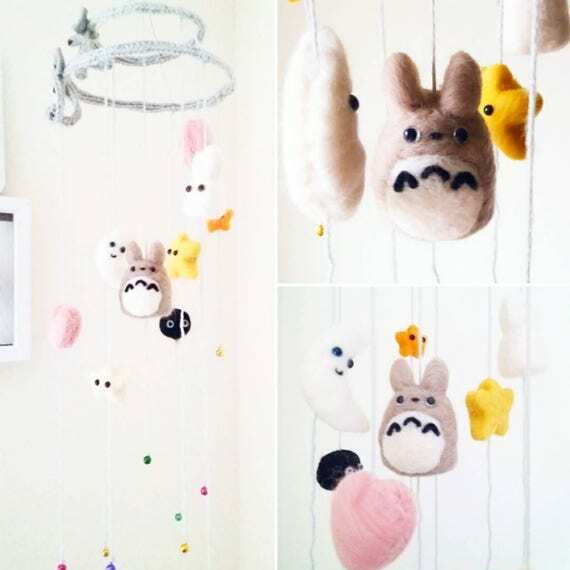 Either crocheted or made from felt, these adorable mobiles will bring cheer and a pop of movement and color to any baby room. 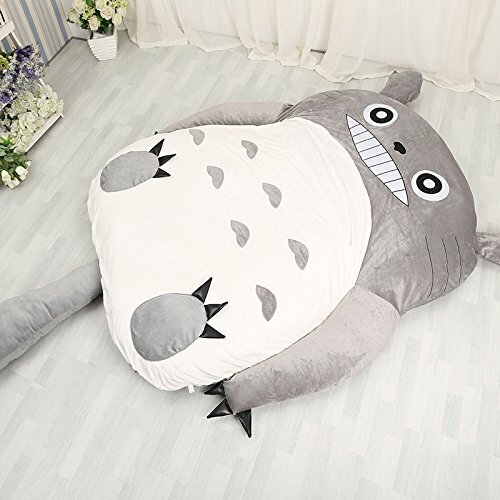 For a cozy nap anywhere…. 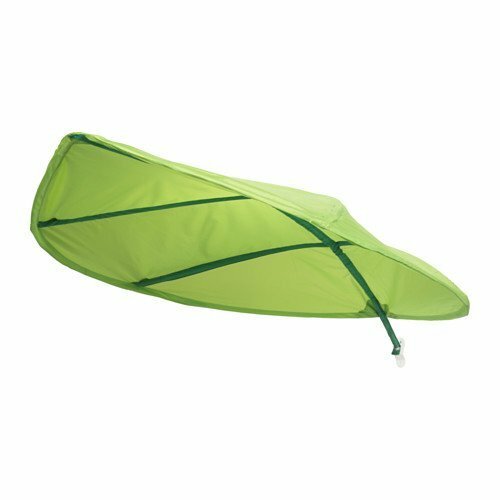 I love these big green leaves from Ikea. 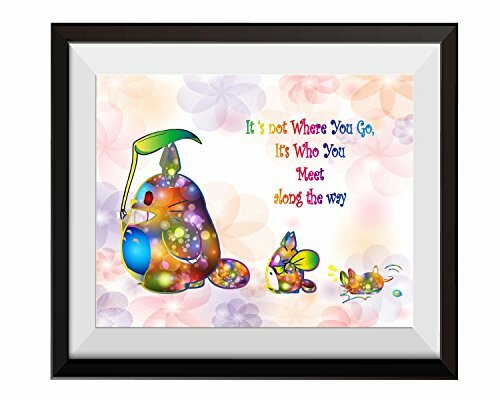 Go ahead and mount it on the wall above the crib, the changing table or the nursery chair. 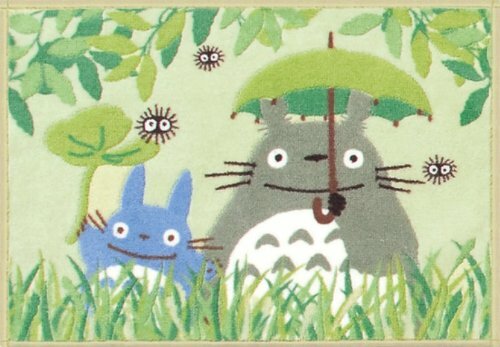 They add a nice touch of green to the room, and make me think of Totoro and his Umbrella leaf… but it’s more than that. 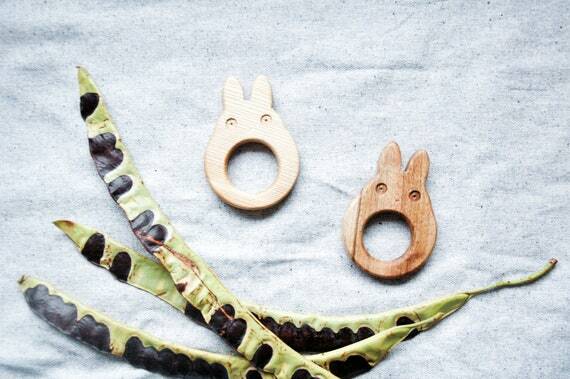 These leaves can block the light from bothering baby’s eyes while they are eating, being changed, or napping. 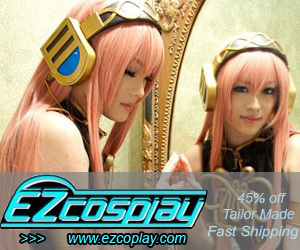 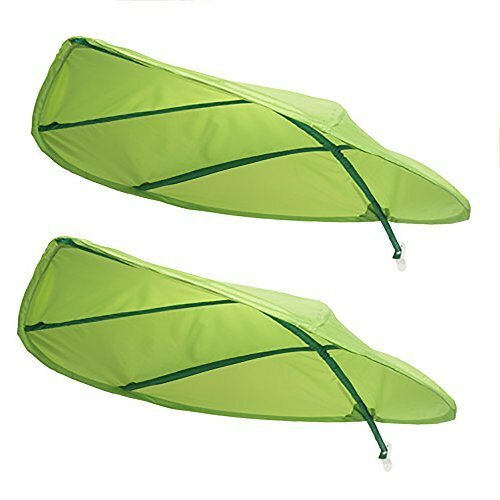 The leaves are lightweight, made from nylon. 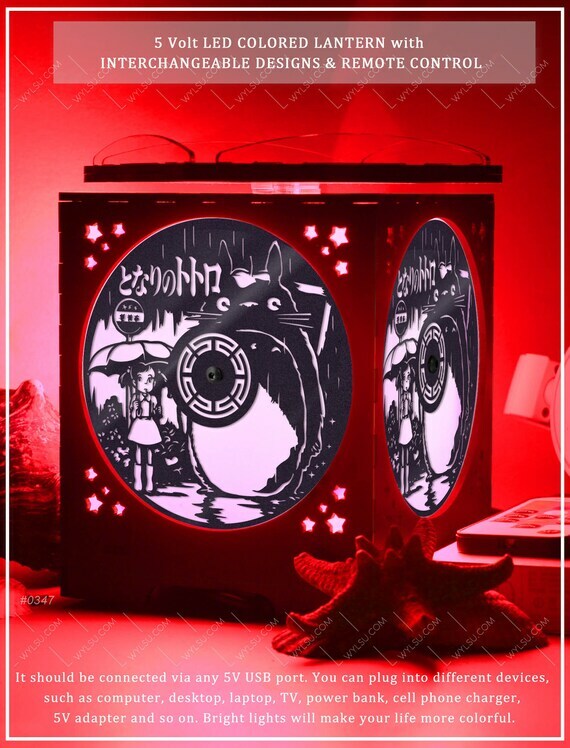 Having a Totoro Night Light in the nursery makes it easier for all those times when you have to go into Baby’s room at night. 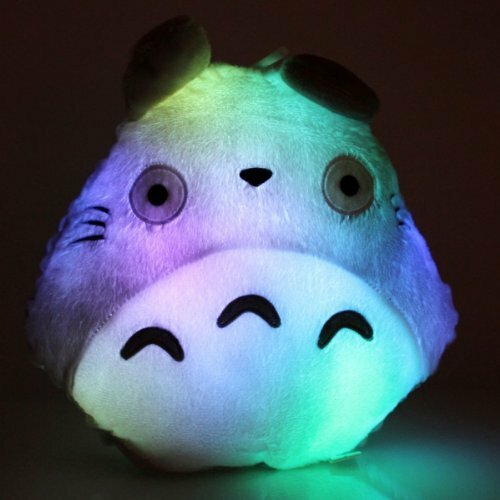 Luckily, there are a few different styles of Totoro night lights to choose from! 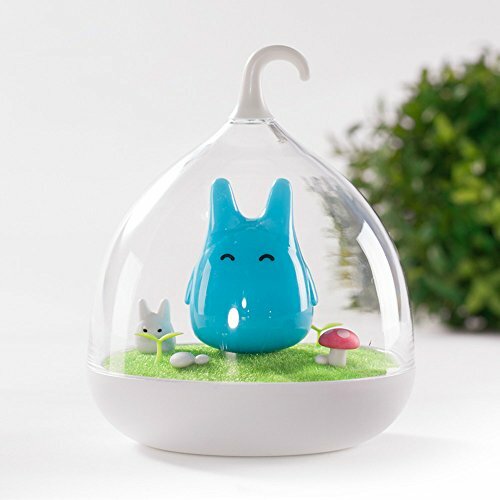 They have different modes, so they will either stay on, or activate with motion. 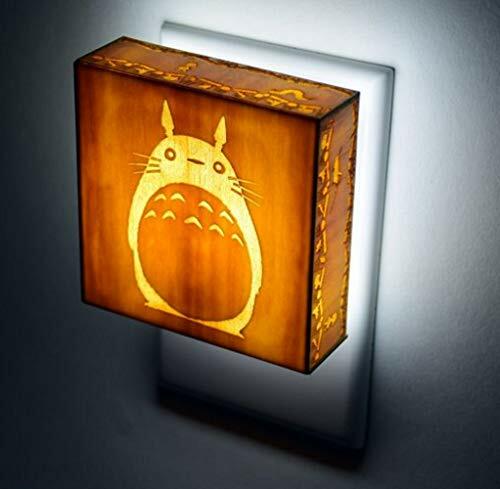 The square light sends images onto the walls. 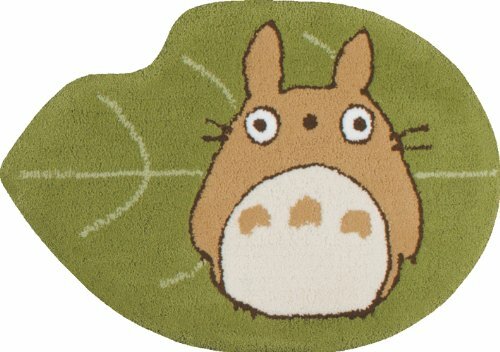 Totoro Rug- To Keep Feet Warm! 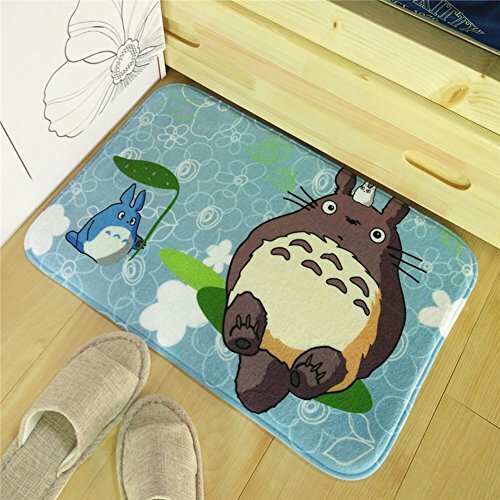 Having a Totoro Rug by the crib will keep your feet warm during those middle of the night visits, but also add a bit of padding to the hard floor (I had climbers…. 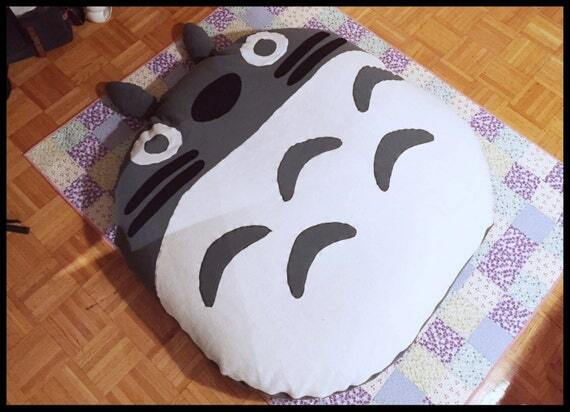 it was good to have a soft landing place). 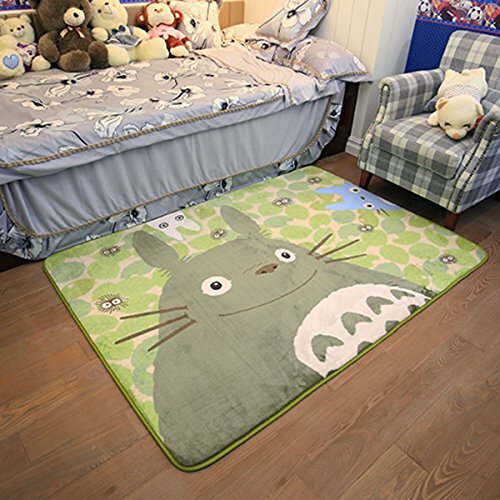 These rugs come in various sizes, and will last throughout childhood. 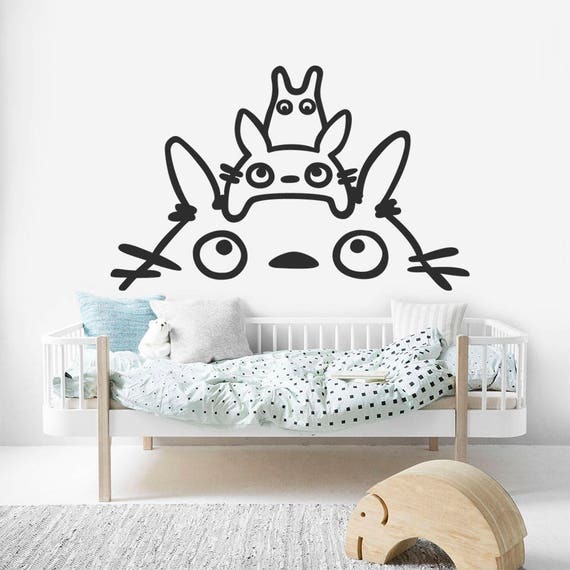 Simple decals add a fun dimension to the nursery. 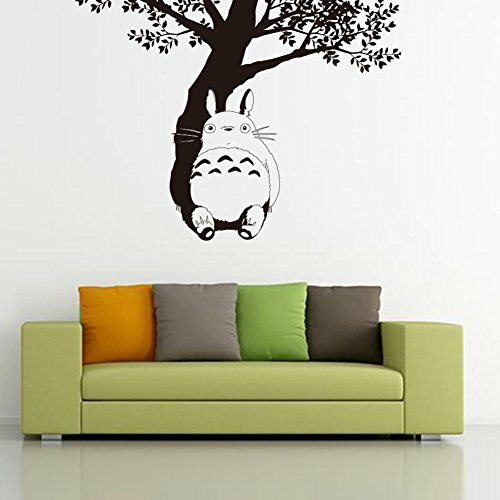 And putting up a decal is much easier than trying to paint a mural (take it from me… ) These decals are easy to put up, and easy to replace when you want a different look. 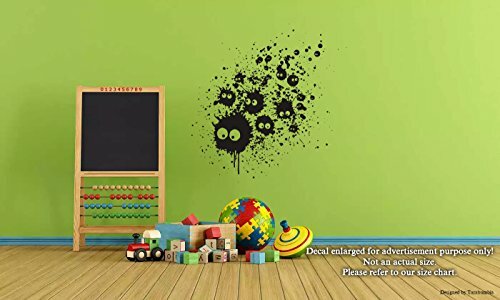 As baby gets older, they are going to be looking for comfy furniture for their room. 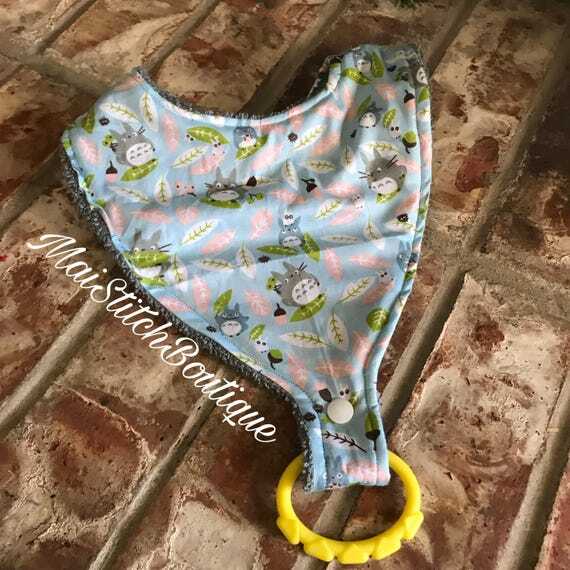 These little toddler sized bean bags and pads are perfect! 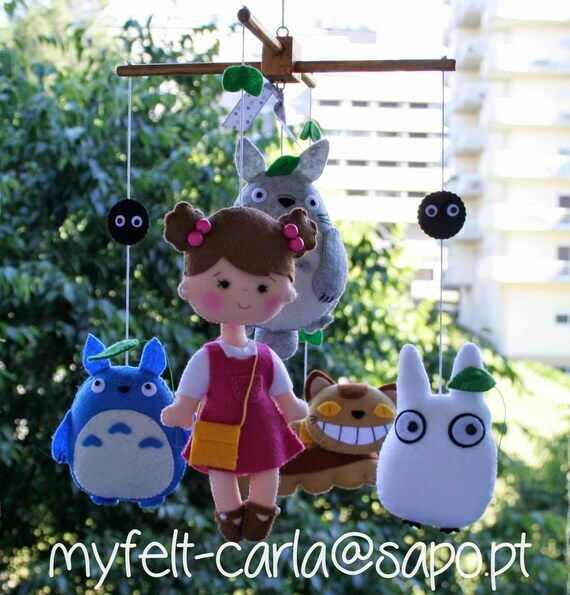 Soft and fuzzy… great for kids. 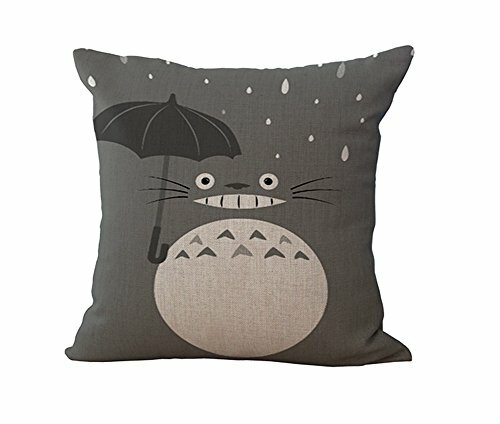 Make yourself comfortable in the nursery chair with a cute Totoro Pillow or two…. 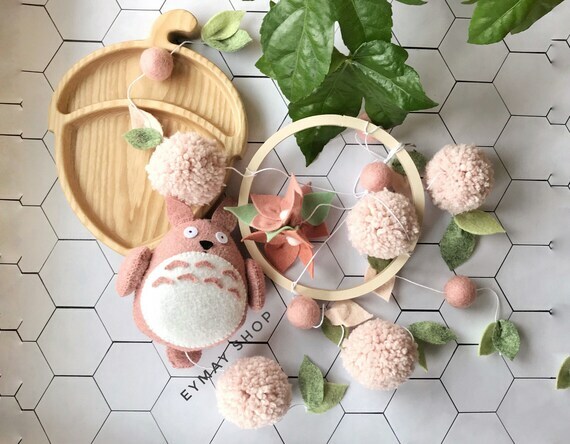 Having the right support makes holding baby so much easier, especially if you are nursing. 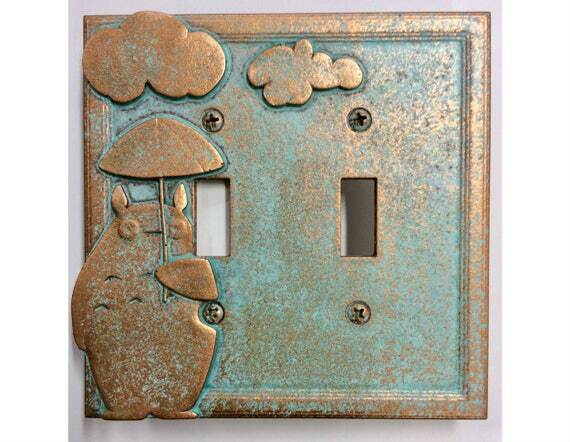 Pictures and Light Switch Covers… and your room is complete….